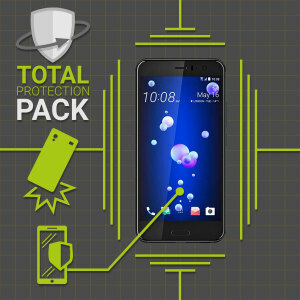 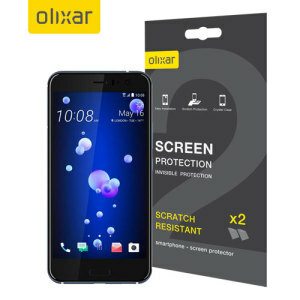 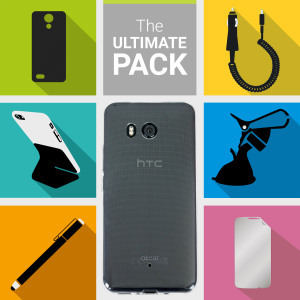 Keep your U11's display scratch-free with our selection of the best HTC U11 screen protectors. 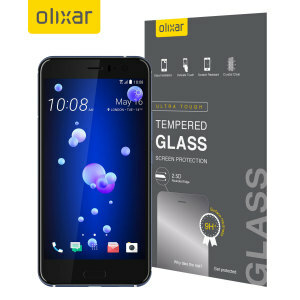 Whether film or tempered glass, we have the finest range with all of the best names. 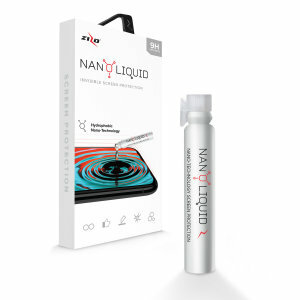 Easy to apply, and bubble-free, they will give you complete peace of mind.